Demonstration picture. 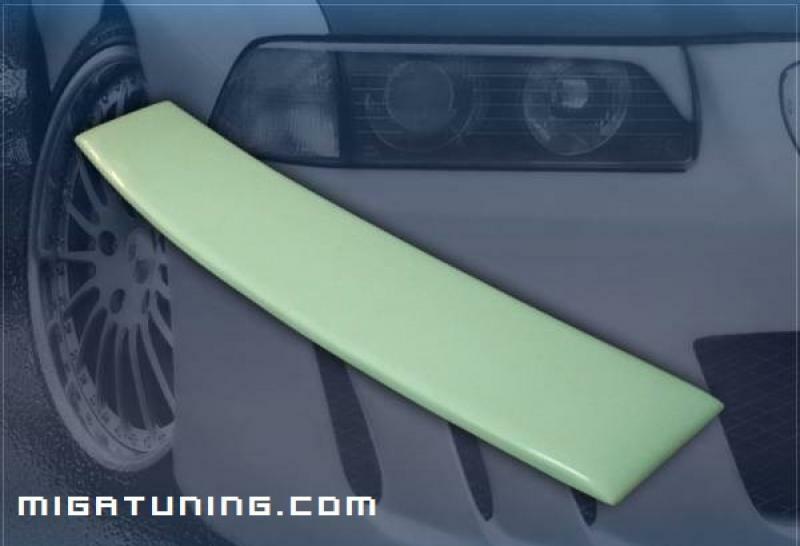 We have window spoilers to most car brands. Feel free to send an e-mail request if You wish to see better pictures. Price on request and depending on how many more products You wish to purchase.